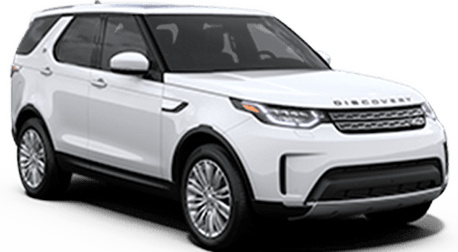 For quality, affordable automotive service and repair, choose the Land Rover Redwood City Service Department. We proudly serve drivers from across the state, including San Mateo, San Carlos, Palo Alto and Foster City, CA. 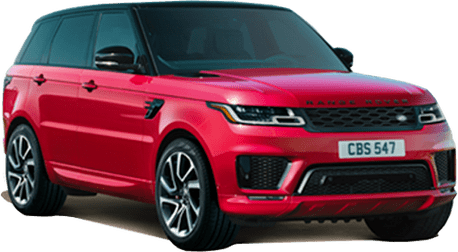 Our state-of-the-art service department is staffed by a team of award-winning Land Rover factory trained and certified service technicians who have the industry experience to tackle any need your vehicle might have. 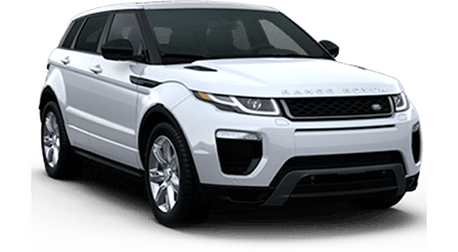 We work on all vehicle makes and models, even if you didn’t purchase your vehicle from us. 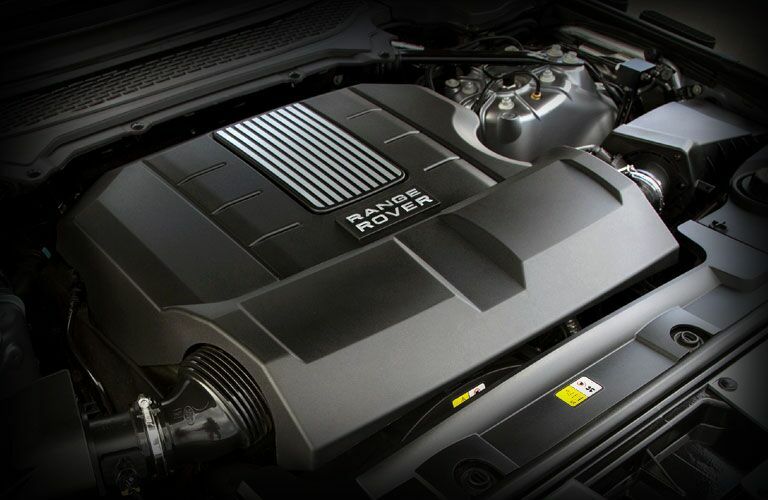 Most importantly, we always use the highest-quality OEM parts. 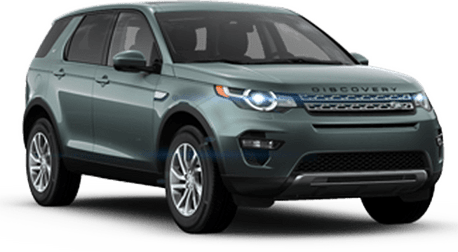 At Land Rover Redwood City we work hard so we can get your vehicle fixed and back on the road fast. There are no cutting corners. We always use the highest-quality OEM parts, industry leading equipment and appropriate tools. No matter how simple the project, you can have confidence that our team will always use the finest-quality supplies. No ifs, ands or buts. Our customers are our No. 1 priority and there is nothing more important than serving the customer. 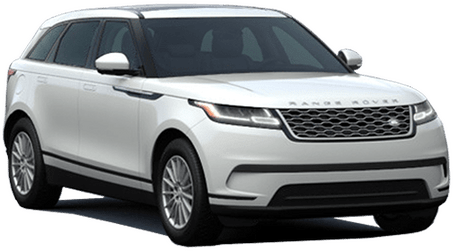 In fact, it’s our consistency and fair prices that continues to bring drivers back time and time again for service and repair. 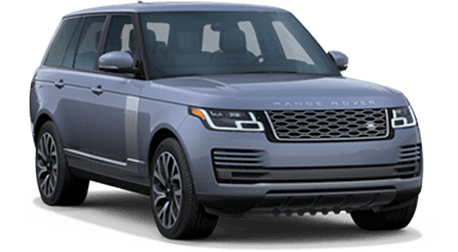 When you bring your vehicle to Land Rover Redwood City, you can always rest assured that it is being taken care of. In fact, our team of experts are always upfront with estimates of how long service will take and how much we expect things to cost. While you wait, we invite you to relax in our comfortable lounge filled with complimentary amenities. Our team will keep you updated on the status of our work in progress. It’s easy to make an appointment for service. Simply use our convenient online form or contact our team directly. We look forward to speaking with you.